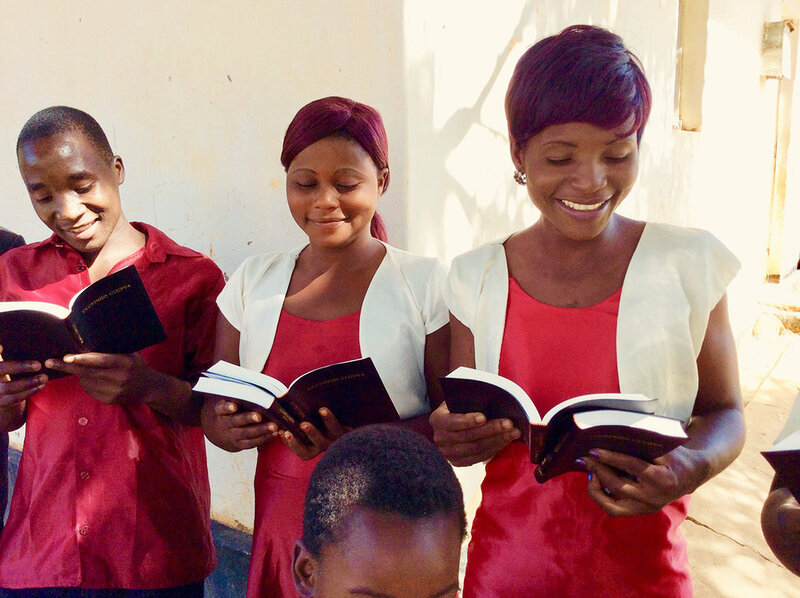 A group of around 85,000 people in Malawi, Zambia, and Tanzania who speak Lambya as their mother tongue have just received the New Testament in their language for the very first time in 2016! Pastors from all denominations are preaching from it in their churches, and believers are reading the Bible in their own language for the first time. What an incredible thing to finally have the Word of God in your heart language! As for the Old Testament, it is also well underway! 20 books, from Genesis to Proverbs, have already been checked by consultants, and the book of Daniel is currently being checked. 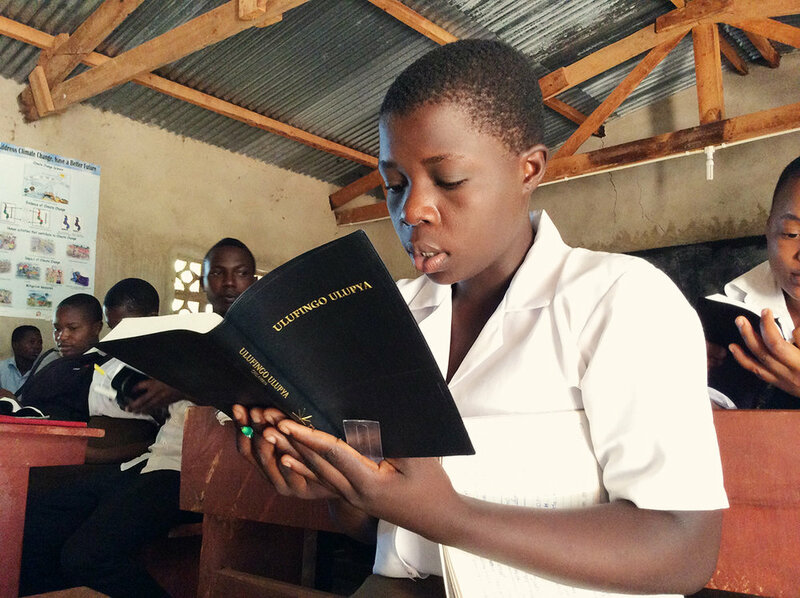 Audio Bibles in Lambya have also been distributed, and they have been so popular that there are no more available! 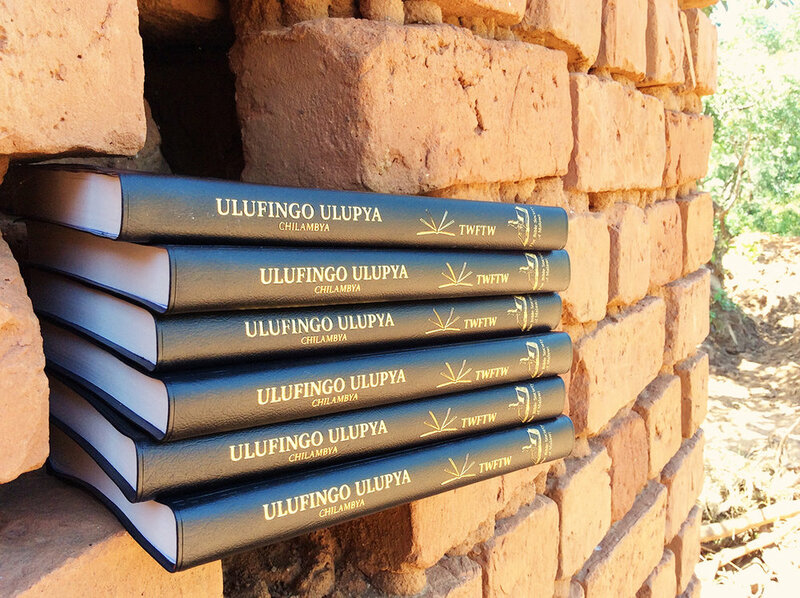 People are so hungry for the Word of God in their heart language and audio Bibles are a wonderful way for the Lambya communities to access scripture. Please pray with us that more audio Bibles can be made available to every single person who wants one! 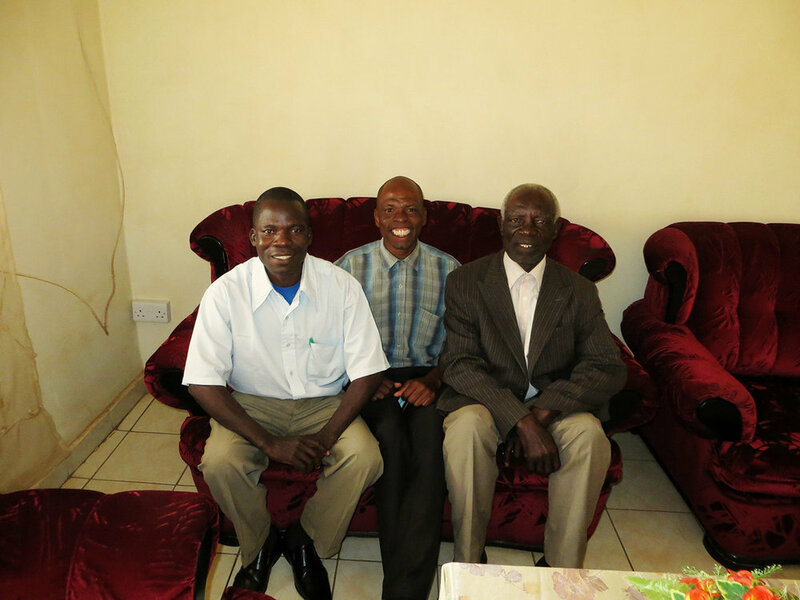 Sadly, John Kadalinga, who started the Lambya Bible translation project, passed away recently due to medical issues. Although we are greatly saddened by the loss, we know that the work he began was not in vain, and under the guidance of project leader Robert Mulagha, it will be completed. Please continue to pray for all of our translators and their families as they do this incredible work.